Lu Bird Baby: Thanksgiving Sale! for supporting me and my little business! 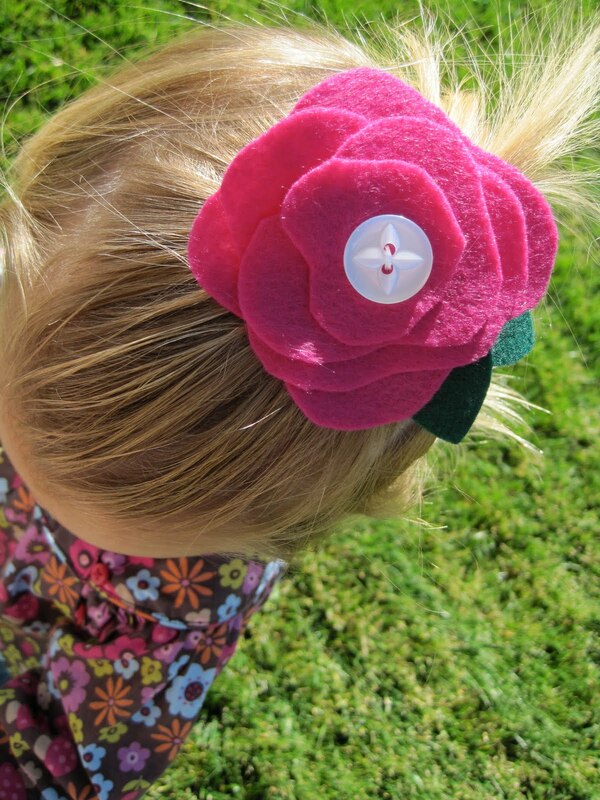 brand new Felt Flower Hair Clips! *flowers are on a ribbon covered pinch clip. We are also discounting our Dress Up Capes from $22 to $17! What are you waiting for...go! Time for Tea Giveaway Winner! 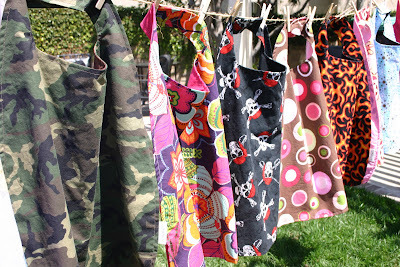 Karenisa's Lily Lu Shoppe Winner!